We say it over and over again ... with our small business VoIP service you get “Fortune 500” features on a small business budget. Our cost-efficient phone systems come powered with features that give you the flexibility and functionality that the largest and most successful companies enjoy. The Novera/Vonage Business VoIP features enable you to move around the office, work remotely, establish the image of a multi-desk office, handle departmental calls, set up custom greeting messages, and so much more. Business VoIP solutions from Novera's Vonage solutions let you work the way you need to (and want to) by giving you the power to customize your phone system and mobilize your workforce. Learn more about our small business VoIP features that help your business compete with the big guys. The following are just a FEW of the features you'll enjoy with business VoIP. Calls can be forwarded to multiple extensions that will ring simultaneously. Calls can be forwarded to a home phone or mobile number so that business calls are never missed. Call Park is a transfer service that allows you to “park” a call in a “spot” and have the call retrieved by another extension on the account. The Call Queue feature is a dynamic “virtual waiting room” for inbound callers, allowing you to dictate the on-hold experience and efficiently manage call volume. Even in a company with two employees, the ability to transfer a call is an important part of looking professional. Sure you can just hand the phone to another employee, but what if you are both working from home in different locations? Our cloud PBX service makes it easy to transfer calls and connect workers, even when they’re in different locations. Portray a local presence in any additional market by publishing a local phone number in any area code. This number is attached to the main Virtual Receptionist to allow incoming callers to reach the appropriate department or individual by selecting an option from a menu. If you’re looking for a multi-line phone system that can handle multiple calls across many devices, you will be glad to know that you can use up to three different phones on the same Vonage Business extension (e.g., desk phone at work, desk phone at home, softphone on your smartphone or laptop). Use the same phone number, voicemail box, and extension for all your registered phones at no additional cost. Have you ever called a company and been put on hold, and then all you hear is complete silence? It feels as if you have had the door shut in your face, and you are left wondering if the person has just hung up on you. As a small business owner, you want to make sure that your customers and potential customers feel like you care about them. Vonage Business Music on Hold feature is a very important part of indicating to your callers that you are a professional company that has its customers’ interests at heart. Used to gather voicemail messages for a particular function or for employees that do not need full phone service. When it comes to Vonage’s key features for business, Virtual Receptionist is not only one of the most popular, but it’s also the feature that most businesses set up first. This sophisticated auto attendant lets you create customer pathways, routing your callers to the appropriate department or individual for a streamlined experience. Toll Free Numbers let your customers in the U.S. and Canada call you without incurring any long distance charges – perfect for giving your company a professional image. Request a free quote or consultation for your business today! VoIP technology can be confusing to people who have never experienced the difference. Here, we outline the basic differences between VoIP technology and your traditional business phone service. Your modern business needs VoIP … out with the old and in with the new! 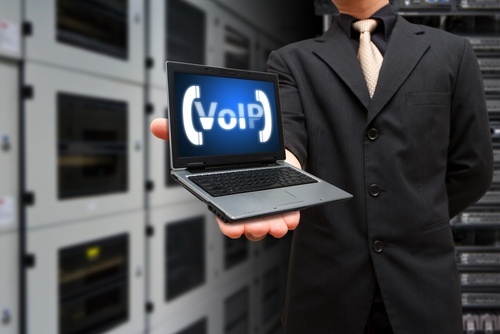 VoIP technology uses a completely different infrastructure than traditional phone service does. 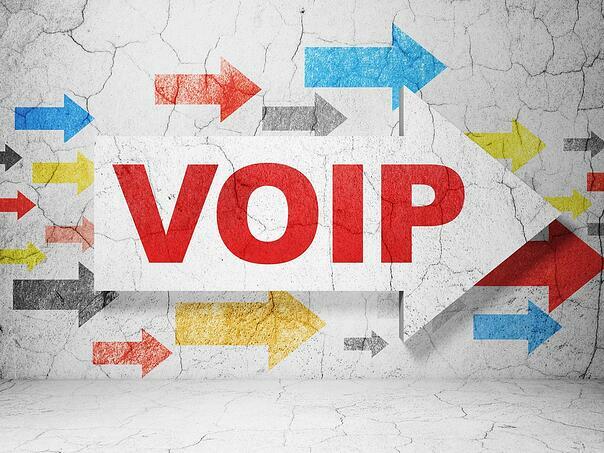 Instead of your phone calls traveling over the phone company’s network, Internet broadband service connects your local IP Network to the cloud where most VoIP providers host their feature-enabling PBX (Private Branch Exchange). The difference is truly revolutionary: Access to phone service and the Internet are achieved over the same broadband connection. This opens us features and mobility options for your business that enhance your capabilities and save you money. Rather than having outdated hardware in your office, VoIP system can be updated remotely and automatically, which can make the costs considerably less than traditional business phone systems. While traditional phone service has been around for many years, the technology is increasingly regarded as antiquated and expensive. PBX is installed at the business location to enable calling features, like routing. The problem is, it is typically more expensive to install and maintain, and it is vulnerable to events ranging from natural disasters to vandalism. POTS are more similar to your basic home phone service and lack the robust features modern businesses require. As business VoIP systems gain prominence, traditional providers must adapt to meet business needs, a process that is proving to be slow and costly. With Novera and our relationship with Vonage, you get the best of both worlds. 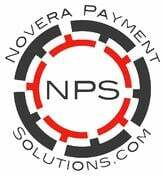 You can take advantage of cost-saving, world-class VoIP and still have the personalized attention and support that Novera is well known for. We’d love to talk with you about how we improve your business phone systems through the power of VoIP!